Have you ever spent hours washing every inch of your car just to pull out of the driveway into a mud puddle or worse, a thunder storm?? 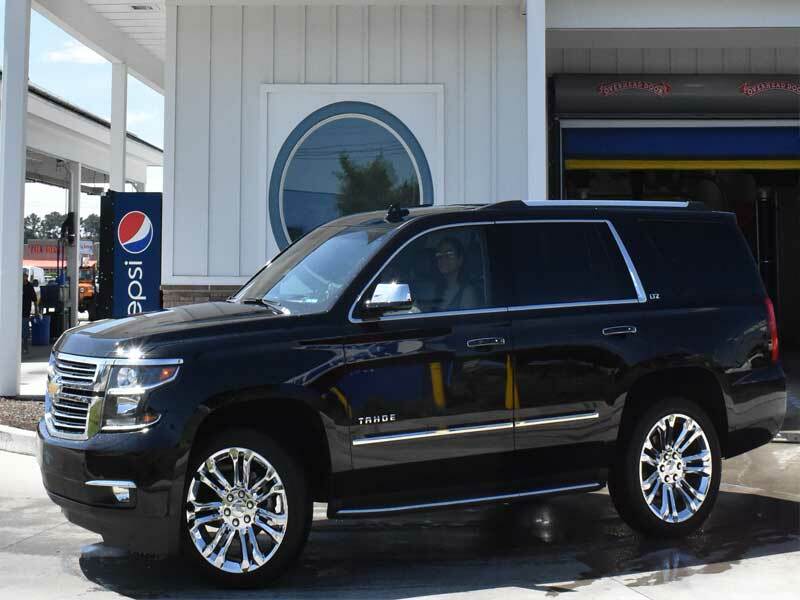 We hear you and we have the solution – UNLIMITED WASH PACKAGES! 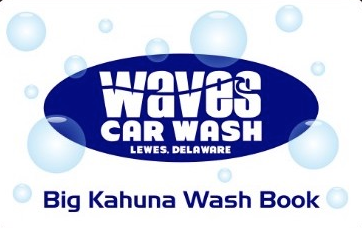 Imagine the convenience of being able to have your car washed EVERY DAY for just one low monthly price! We put a small RFID sticker on your windshield and scan it every time you come – easy in, easy out. Want to get in and out as quickly as possible? Kids asleep in the backseat? Don’t usually need your interior cleaned?? This is the wash package for you. 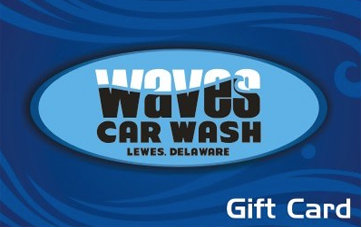 This is THE wash package for those who love their vehicles, inside and out! Family members in the same household (must have the same CC billing address) will receive a 20% discount on each additional family pass. I was there today for a car wash and full service. It was the best I’ve ever had! They did a great job, the workers are nice and the prices are very reasonable. Best car wash ever! Greeted by the owner and given an awesome deal. They employees were very efficient in cleaning my very dirty car. I have children who are very messy. I highly recommend going there. I had Waves polish my car yesterday. It’s a 2012 and had heavy duty acid rain spots. I was skeptical that the spots would come out but they absolutely nailed it! Finish looks like new. I could not be happier with their service. Well done! Great owners, always on top of everything. If you have a problem they will quickly correct it for you. Very clean and friendly.